Let us coach you through the complicated and 2 folded account opening process. Choose our Step by Step Process Guideline with unlimited consultation calls and document reviews. Know what, when, where and how much credits to buy. This will reduce the cost of your ETS compliance. as well as manage your Carbon Certificate Inventory. We are "Tasc4Aviation". Your global Greenhouse Gas and Emission Trading experts for the aviation industry. We have proven expertise, a world wide network and several years of industry experience to assist airlines & airports with all Carbon related challenges. 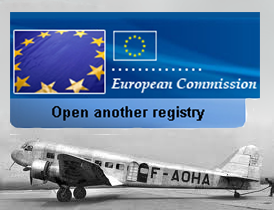 For 2012 aircraft operators are required to offset the emissions produced with emission certificates. 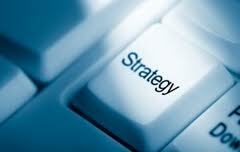 An individual strategy will help to reduce the exposure and the cost of compliance. Tasc4Aviation will design your individual Certificate Procurement Strategy with you. Most Competent Authorities (Germany & Italy) require already today that each electronic communication is signed by the sender with an electronic signature. Tasc4Aviation can help providing Signature and Filing Services. Aircraft operators are obliged to file an annual emissions report every year. Non-compliance with deadlines will lead to legal consequences and fines. Tasc4Aviation provides outsourced compliant reporting services. Copyright © 2011-2016 www.Tasc4Aviation.com. All Rights Reserved.